The golf course includes green fee & 55 practice balls. Golf Cart is applicable with a supplement. 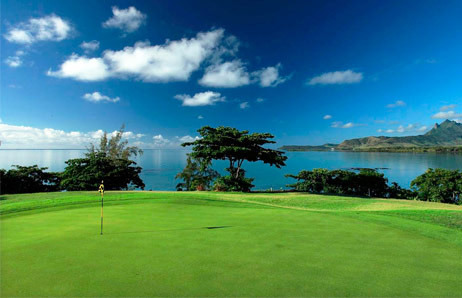 The Anahita Golf Course features large fairways and five sets of tees. Six stunning oceanfront holes culminate in a final shot that is among the most spectacular in the world. 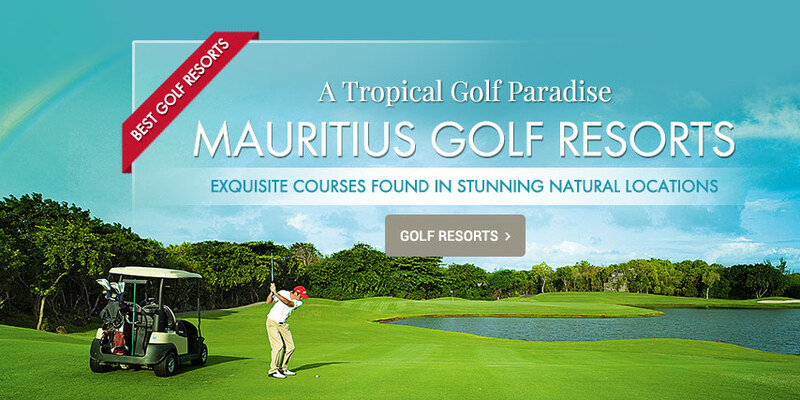 Built to USGA standards, it is the first of its kind in Mauritius. 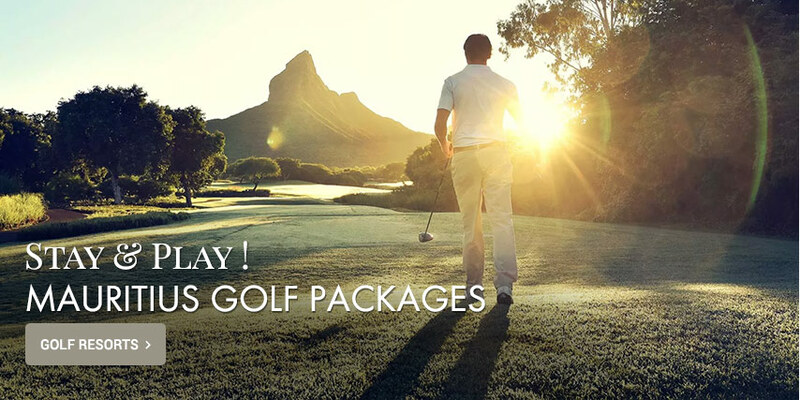 One hour of golf initiation is also offered every day to Resort’s guests at 11 am. 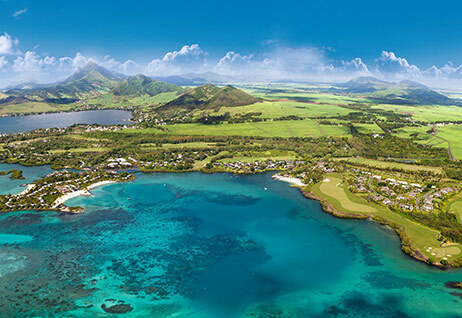 Carefully woven into the tropical sanctuary, the course is set against lush mountains and fringed by a vast crystal-clear lagoon. Food lovers have a choice of 8 inventive restaurants for a variety of dining experience. Restaurants offer tantalising international cuisine, including mouth-watering seafood. And those wishing for refreshing drinks can access to the bar which opens until sunset. This quietly upmarket sanctuary offers you soul soothing tranquillity at its Clarins spa, where you can find massage rooms, Ayurvedic area with 2 cabins and meditation deck; 2 saunas; 2 hammams; heated swimming pool. There is also a fitness room dedicated for personal training and 5 swimming pools for relaxing times. Guests staying at Dinarobin can also enjoy tailor-made concepts. 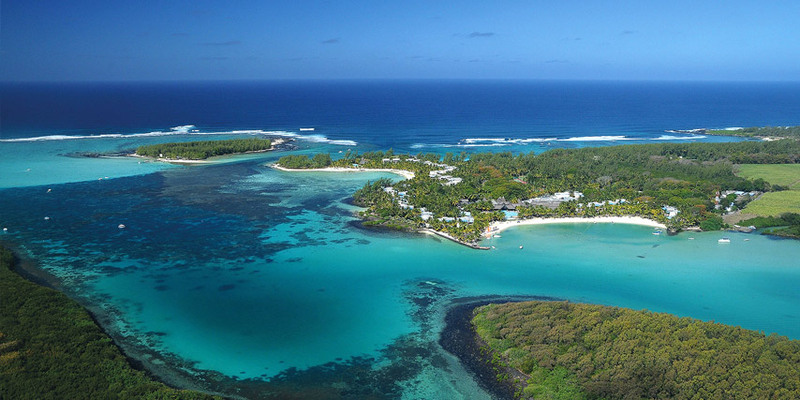 Guests of Shangri-La can benefit from a wonderful golfing retreat on an 18-hole championship golf course situated on the beautiful island of Ile aux Cerfs, off the east coast of Mauritius. The fantastic course here allows for a range of golf experiences that can be enjoyed by just about anyone; whether you are looking for a fun activity to enjoy with friends, or just want to brush up your golfing skills, this terrific golf course will not disappoint. You will be able to enjoy spectacular views as you fine-tune your chipping and putting techniques. So, come enjoy an exceptional round of golf at one of the most exotic championship golf courses and create beautiful lasting memories. 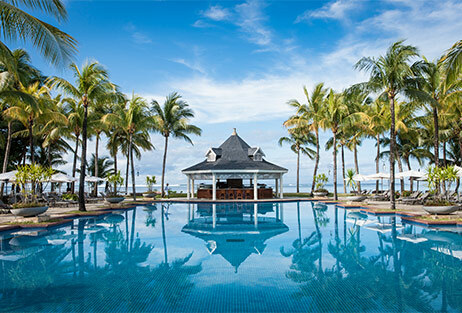 The world class Four Seasons Resort Mauritius is one the top classy holiday destinations located in the eastern coast of Mauritius. The Resort is beautifully manicured with its stunning and sophisticated 136 villas and residences lavishly designed to meet the expectations to the most discerning guests. 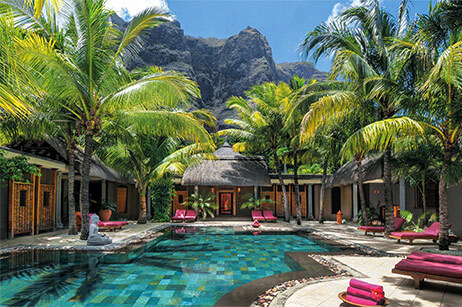 Sip a luxurious lifestyle with the stunning villas, alongside their private pools which offer incredible nature views. These well-appointed accommodations are filled with natural lights, and decorated by contemporary wood and stone accents. It is an 18-hole golf course with putting and chipping greens and a dedicated Four Seasons Golf Academy offering high-end equipments and premium services - the academy provides computerised swing analysis with professional guidance to help improve your game and also deliver daily, complimentary initiation classes to beginners. 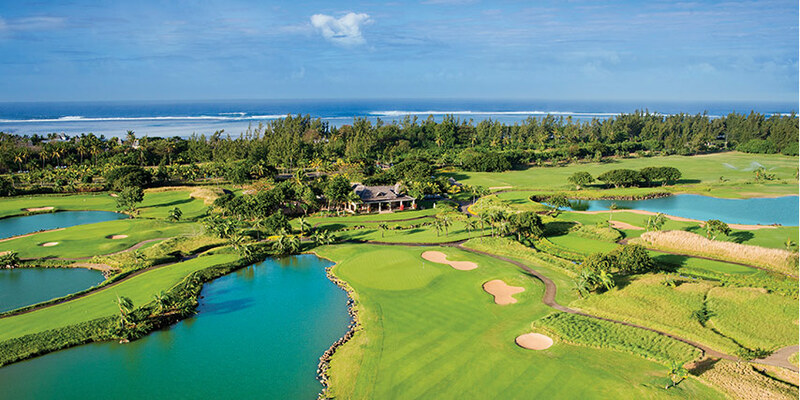 The Anahita Golf Course features large fairways and five sets of tees. Six stunning oceanfront holes culminate in a final shot that is among the most spectacular in the world. 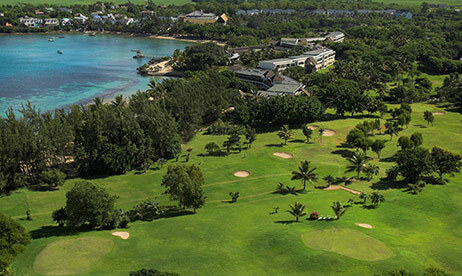 Built to USGA standards, it is the first of its kind in Mauritius. Shandrani’s 9-hole Par 29 “pitch and putt” golf course spreads across 768 metres. 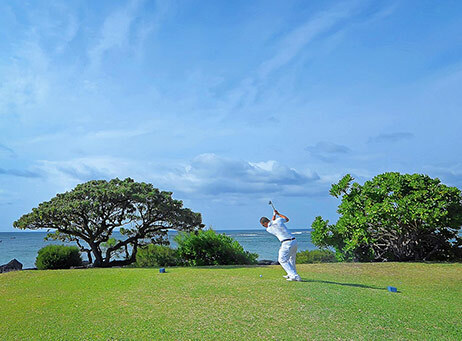 The golf course runs adjacent to the beach, offering breath-taking views over the ocean. 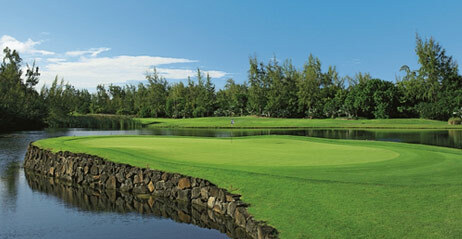 Shandrani’s golf course is a fantastic asset that complements the outstanding facilities offered at the resort. The small size of the course makes it the perfect option to improve your short game but will offer a challenge to beginners or seasoned golfers. With the tee-off just 100 metres from the Reception and the beach, this course is both stimulating and fun. 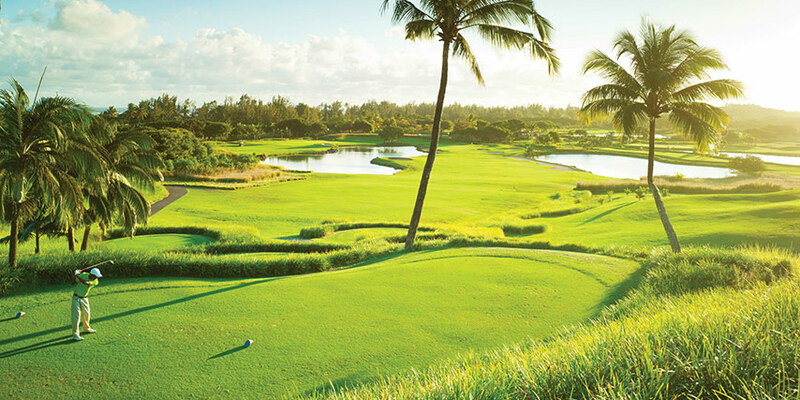 Designed by the renowned Australian professional golf player Graham Marsh, the Maritim Golf Course is a rather unique combination of 9 holes (PAR 29). 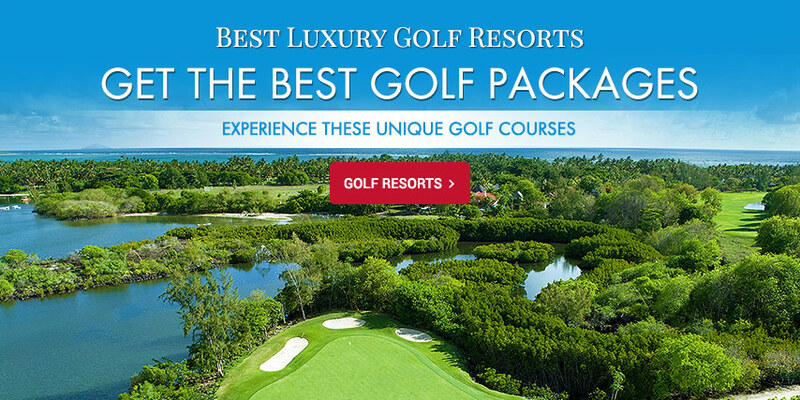 The Maritim Golf Course is perfectly designed for any golfer to play. 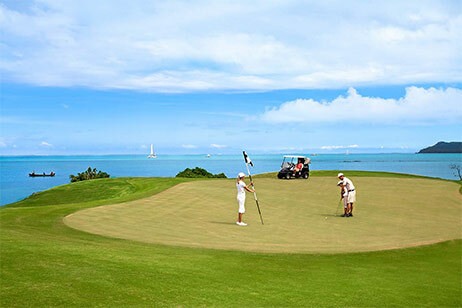 It offers a tremendous variety in length elevation and angle and a wide range of shots... an excellent opportunity to practise various levels of skills during your stay at the excellent Maritim resort. Whether you’re to play at a beginner’s level or practising level for advanced, this course will suit all your needs and you will assuredly have a great time here. Expansive white sand bunkers and water set off the natural backdrop of trees and vegetation perfectly. There are nine lakes in all, and three of the holes require tee shots across sea inlets to the fairways. The course has been designed to challenge advanced players as well as to remain exciting and playable for recreational golfers. The luscious turf is Salam Seashore Paspalum grass, which is resilient in the tropical climate and allows the highest standards of course conditioning.